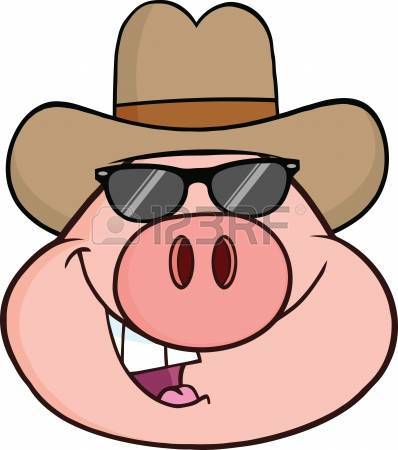 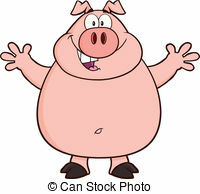 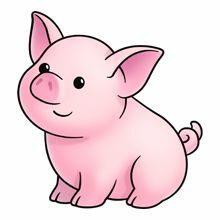 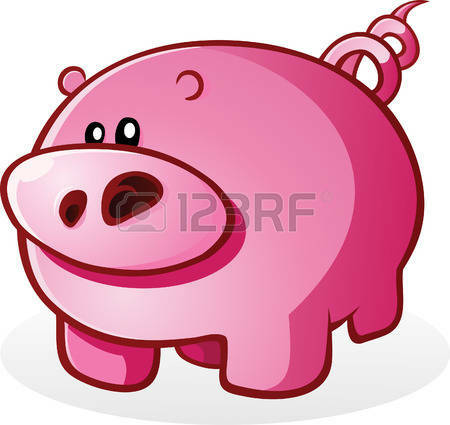 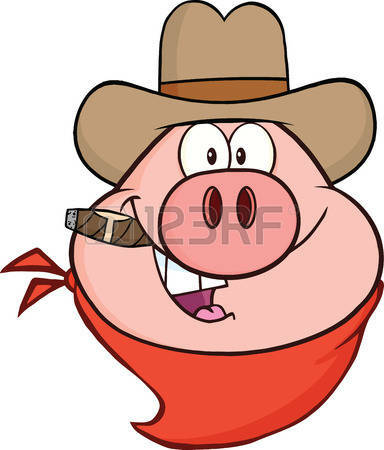 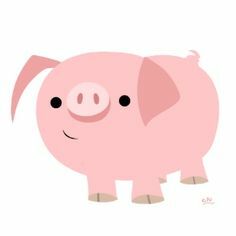 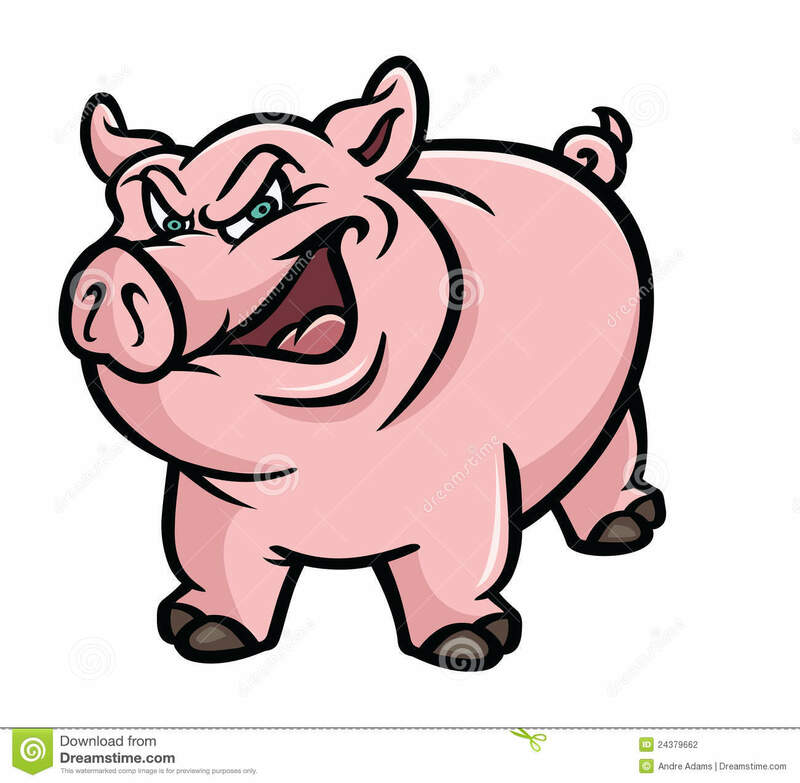 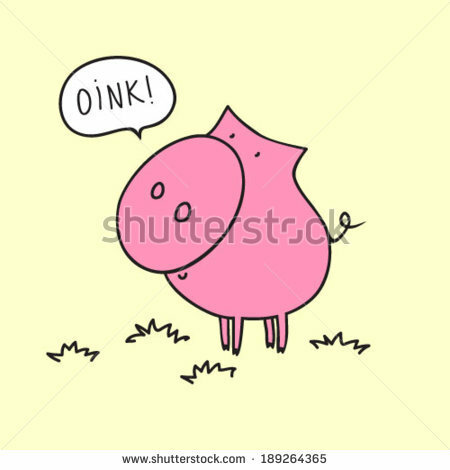 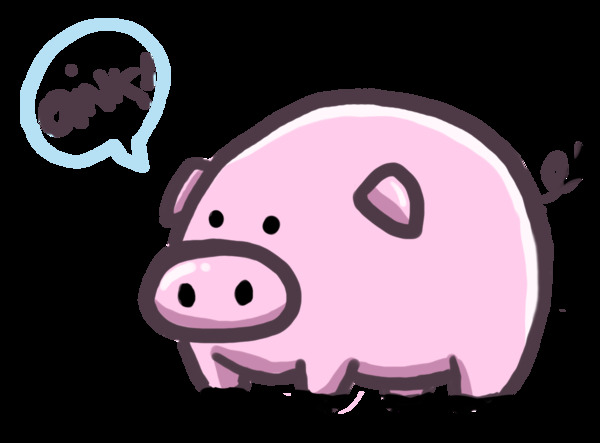 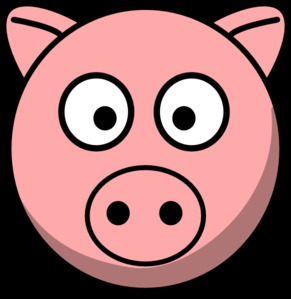 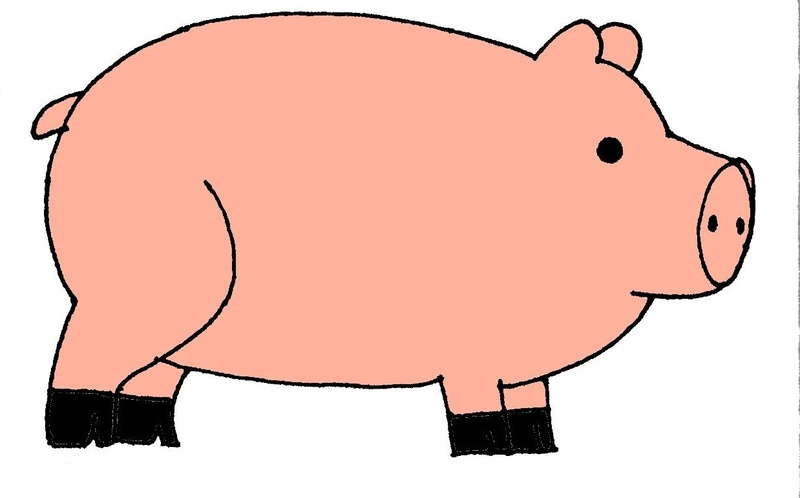 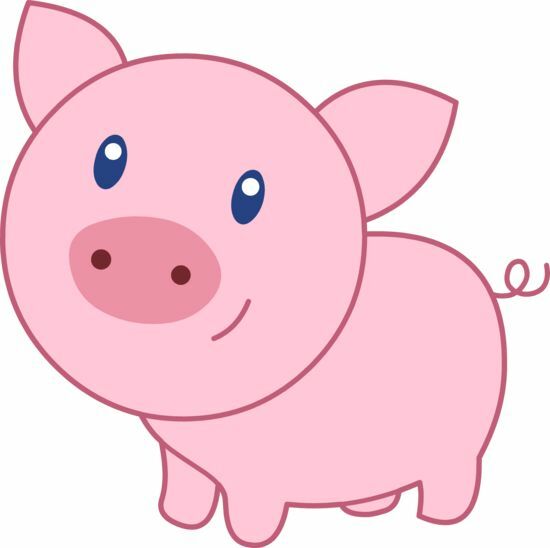 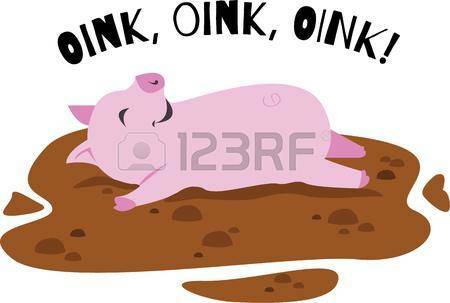 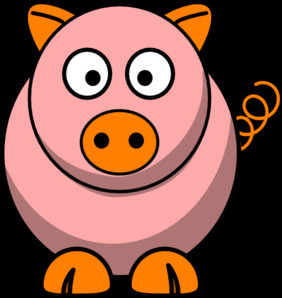 Happy Pig Character - Happy Pig Cartoon Mascot Character. 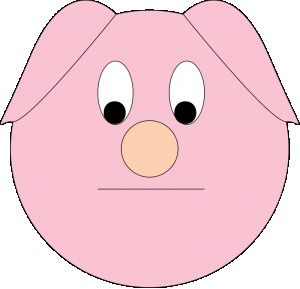 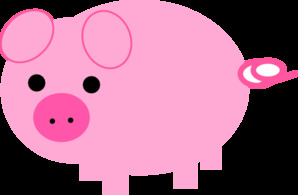 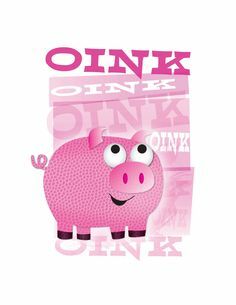 Oink: A playful pig is a great design for a play outfit. 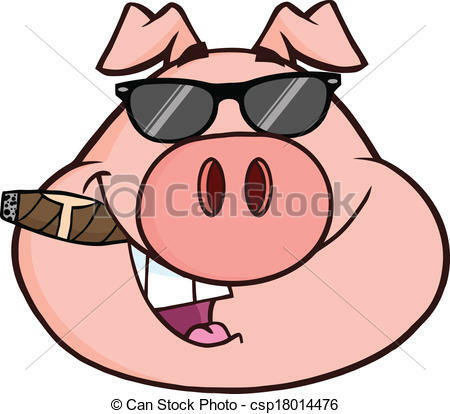 V.24.1.7 Page loaded in 0.08432 seconds.